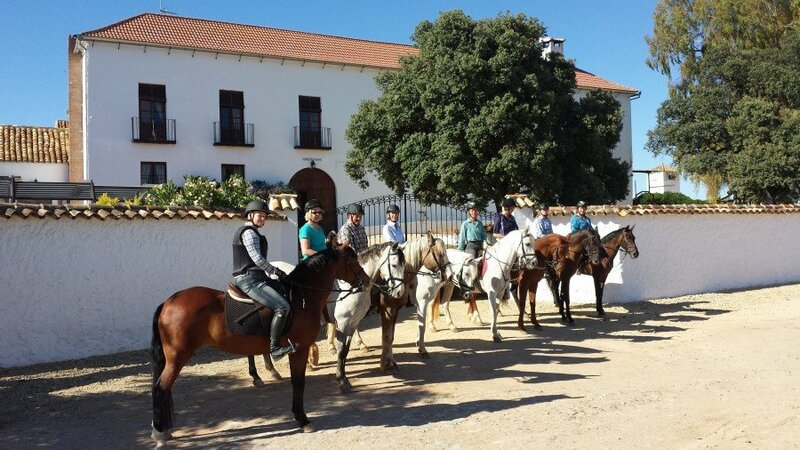 We provide specialised horse riding holidays for adults & children with disabilities. A fantastic opportunity to experience riding, suitable for guests who have had never previously ridden. 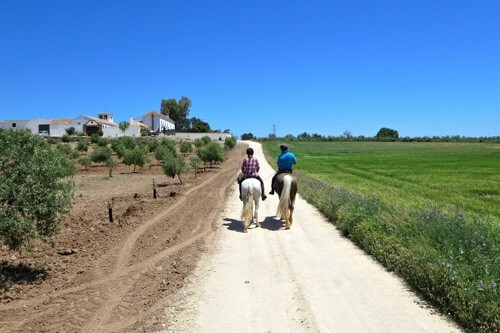 Riding in this way for many is very therapeutic, and we also give our guests the opportunity to touch and groom our ponies & horses to deepen the connection.